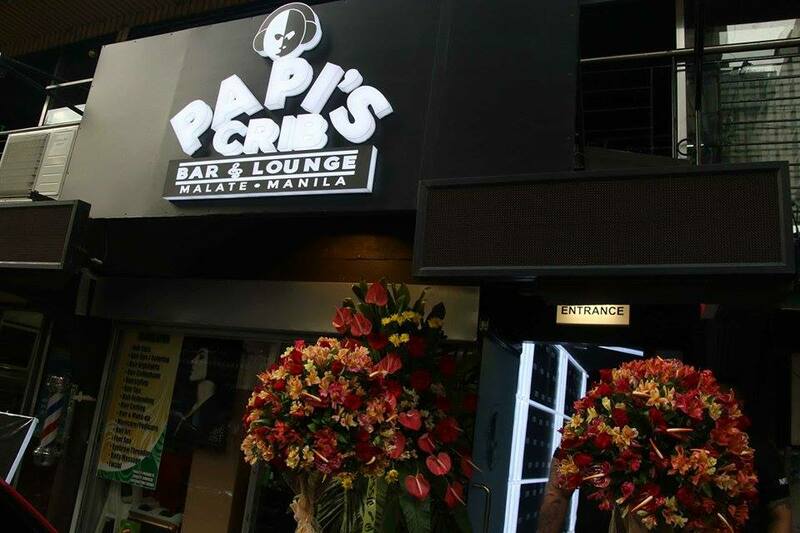 Another General Santos born is making waves in Metro Manila in the name of DJ Papi Charlz (real name is Charlie Felisilda) who recently engaged in a business undertaking through a bar lounge named "Papi's Crib." 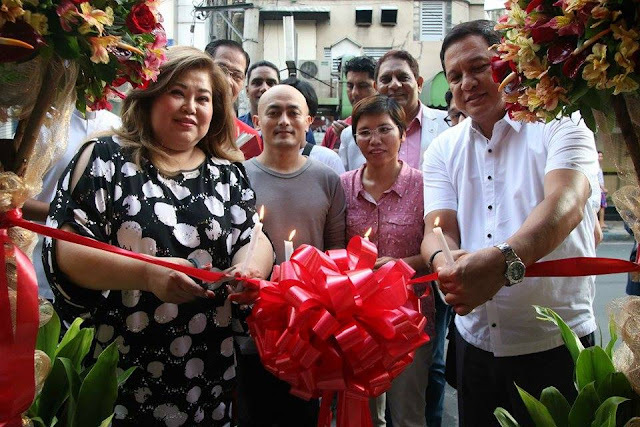 It's located at 1602 Adriatico Street cor Pedro Gil, Malate Manila. 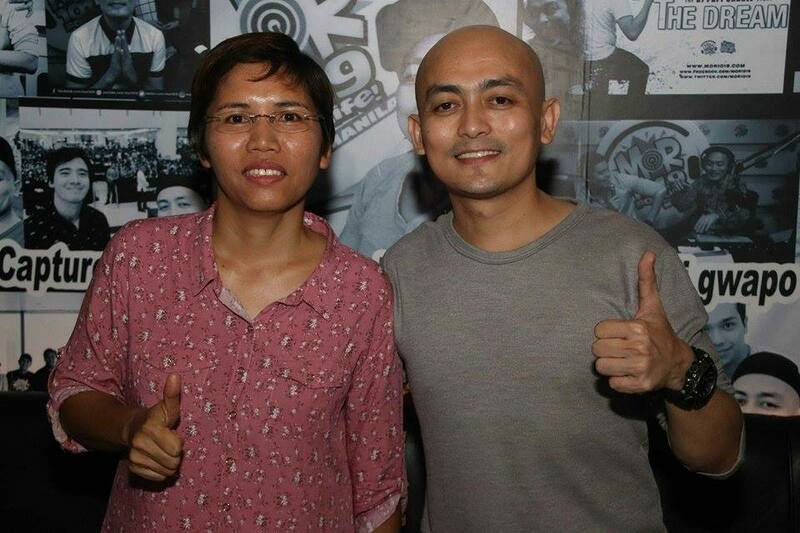 One of MOR 101.9's For Life famous DJs, he started working as radio jock in GMA Davao and transferred to MOR GenSan that gave him the opportunity to work in MOR Manila. "Never ko itong pinangarap, nakita ko lang yung opportunity na pwede ko palang magamit ang mga past experiences ko bago ako naging DJ, para makapagtayo ng sariling business, sa tulong na rin ng aking business partner," DJ Charlz shared in the opening of his business last Saturday July 8. 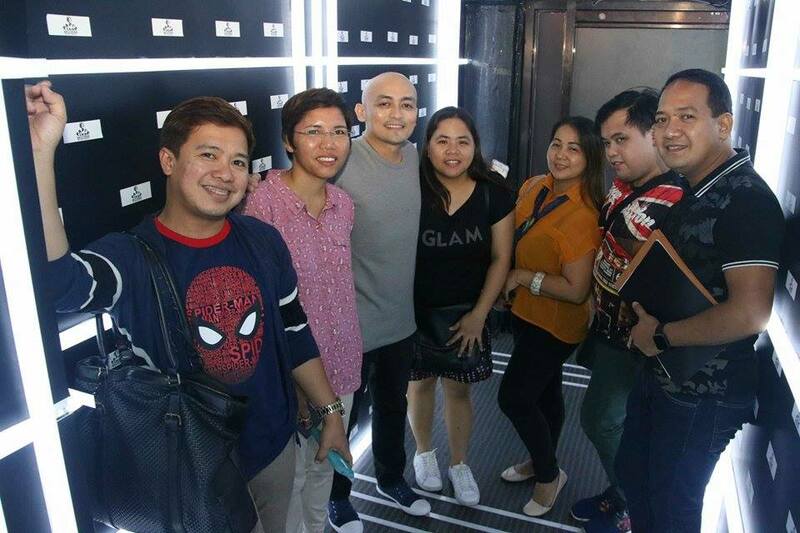 He once worked as a merchandiser of a liquor local brand in Cebu and on-premise coordinator of a hotel in Davao. "Papi's Crib ang pangalan ng Bar Lounge ko, kasi feeling ko crib ko ang business ko na ito, pag wala ako sa boothng radio station, pwede ko pa ring i-express ang pagiging entertainer ko sa pamamagitan nito. 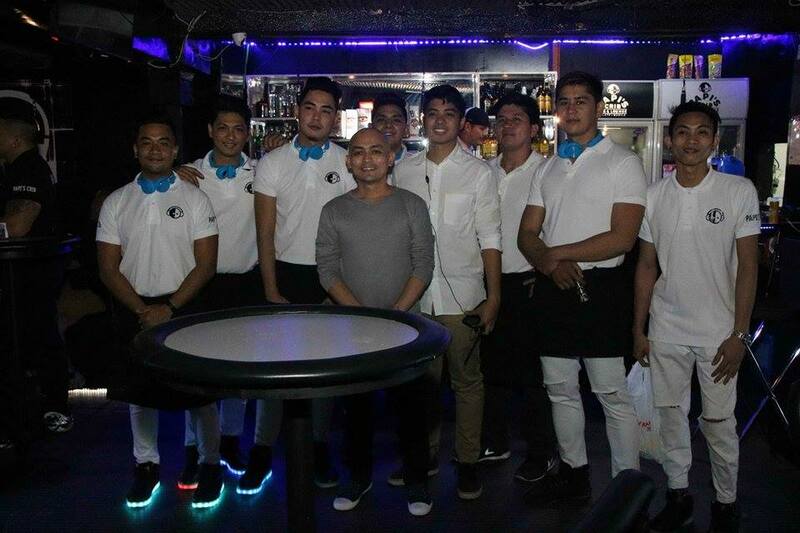 Kasi dito sa Papi's Crib Bar Lounge ay mayroon entertainment tulad ng "Comedy Act," "Banda,' may mga mag-peperform din na singers at dancers. At pwede rin itong maging venue sa isang party. Siyempre, pang wholesome naman na entertainment na mayroon dito." He dreams of having Jericho Rosales perform onstage for his customers. Here's some of their tuna dishes that I'm sure everyone will be delighted to try. Since he's from GenSan, 60% of his menu are mainly tuna dishes that could help in the livelihood of his kababayans. Check out the video below for our interview with the owners as they share how their business venture was developed.